Priestley’s finest hour 4. How can I access the Postscripts? 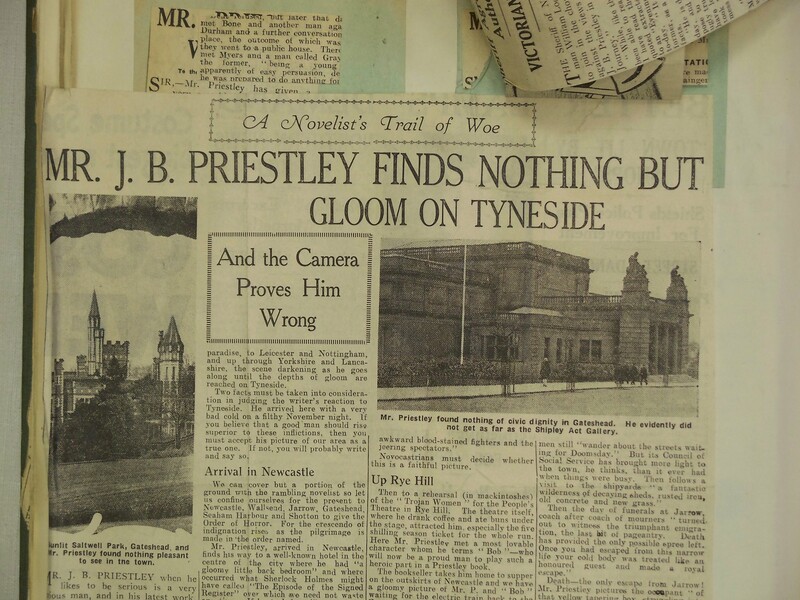 It is fairly easy to access the 1940 Postscripts, J.B. Priestley’s famous series of radio talks, in printed form. 1. 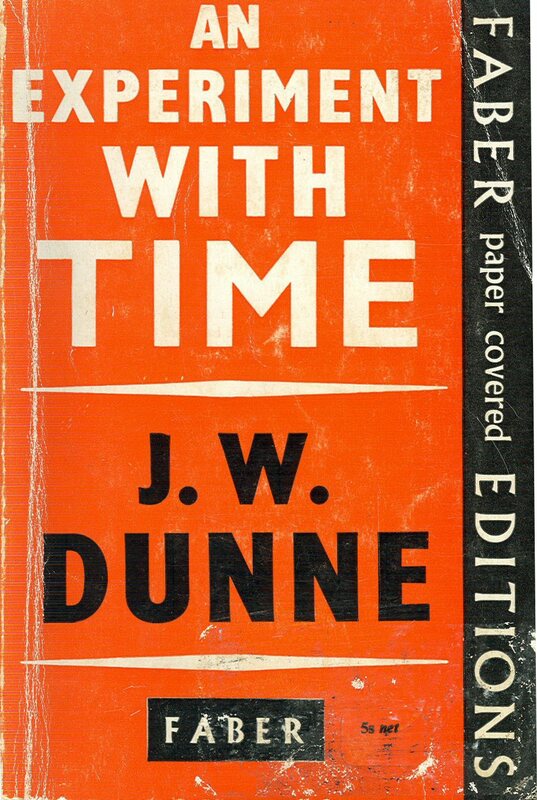 Published first in the journal Answers, the scripts were collected in one small volume, Postscripts, by Priestley’s publisher Heinemann, later in 1940. This book is widely available in libraries and the secondhand book trade. Full bibliographic details here in our catalogue record. 2. More recently, Priestley’s Wars, published by Great Northern, also reproduced the scripts. It is still in print and is highly recommended if you are interested in modern history, politics, or literature. Amazon details. Also available from bookshops and elsewhere online. Individual Postscripts were sometimes reprinted elsewhere, but the two books mentioned here are probably more accessible. BBC Archive recording of Priestley’s 5 June 1940 Postscript, about Dunkirk. The Dunkirk Postscript is available on various records, and is often on sale as an MP3 download. When last checked (Nov 10) 3 MP3 downloads available on Amazon. Priestley’s finest hour 3. What were the Postscripts? The Postscripts were radio talks broadcast by the BBC during World War II, usually on Sundays after the nine o’clock news. They began in March 1940 and lasted throughout the War. The talks were intended to counteract the popularity of the German radio broadcasts of William Joyce “Lord Haw Haw”: up to six million people listened to these, out of curiosity or lack of access to reliable news. The first Postscript speaker was lawyer and author Maurice Healy. He was replaced by J.B. Priestley after the evacuation of Dunkirk, as the BBC felt that a more serious approach was now appropriate. Priestley’s first series of Postscripts began in June 1940 in the aftermath of the Dunkirk evacuation, and continued through that extraordinary summer, when the RAF was all that stood between Britain and invasion. 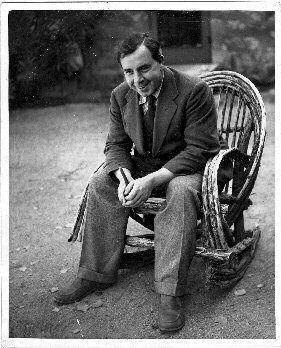 Although he was already well known as a novelist, playwright, and journalist, the power of radio made Priestley a household name, the ducks he mentioned “film stars”, the pie shop he praised a place of “pilgrimage”. Priestley finished in October 1940, but returned for another series in 1941. It is often stated that the Prime Minister, Winston Churchill, had Priestley “taken off the air”, for using the Postscripts to discuss building a better world post-war. The full story is more complicated. Priestley’s talks worried certain politicians and journalists, but the decision to end the first series of Postscripts appears to have been his: he was tired, and felt the War had moved into a different phase, with less imminent threat of invasion. The second series was brought to an end by the intervention of Duff Cooper, the Minister of Information. The full story of the roles of the BBC, Ministry of Information, government and journalists, has been researched by academic Sian H. Nicholas: her findings are probably most accessible in The Echo of War (1996). I can also recommend a pamphlet by Priestley’s stepson, Nicolas Hawkes, “The story of J.B. Priestley’s Postscripts”, published by and available from the J.B. Priestley Society.